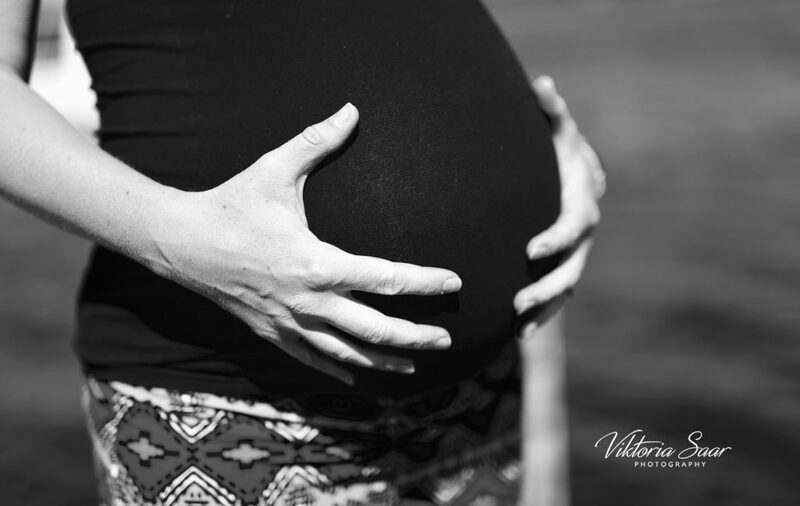 I am so excited I was able to do a mini maternity photo session with Keiti just a couple of weeks before the little pea was born. 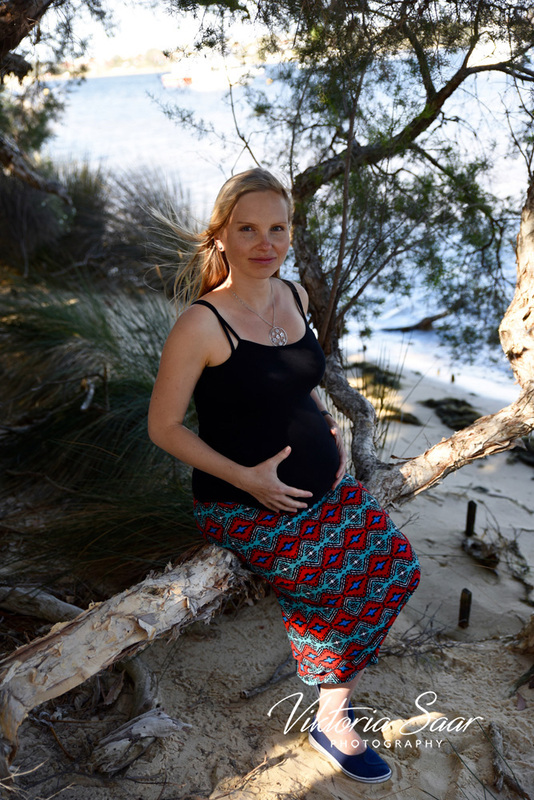 Keiti wanted to capture her second pregnancy in a natural setting and minimalistic style – without bells and whistles. She is definitely not a camera shy girl. I loved working with her and could not stop wondering how her tiny baby girl will look like! Pastel sky and waves on the river added to the magic while I was taking photos at Saltwater Point Reserve. We both had goose bumps all over our bodies because of the chilly wind and strong emotions we experienced. It is such an incredible privilege to see and capture people’s milestones from close distance!